My previous post was about changes in family due to death or remarriage. Today I am going to discuss divorce. Nearly half of all marriages in the U.S. end in divorce. This trend was apparent when I was a teenager in the late 70’s. A high percentage of my friends were going through a parental divorce. By the time I graduated from high school, it had happened to so many peers that I was proud my parents were still happily married. Little did I foresee that within ten years they would get divorced- just three weeks after my own wedding. Thankfully, their principles of marriage seemed unshakeable to me at the time and they did not reveal their intentions, knowing that my faith in the permanence of my wedding vows to my betrothed, would be swept away in confusion. Couples divorce for many reasons. I know my parents still loved each other, but for some reason they felt a need to go their own ways. I appreciate that they are still friends today and we can have family gatherings together. Unfortunately, the six months after my wedding, when I learned my parents were splitting and my new husband suffered a heart attack (not fatal), were the most devastating moments of my life- shattering my rosy concept of marriage and “for better or for worse, til death do us part”. 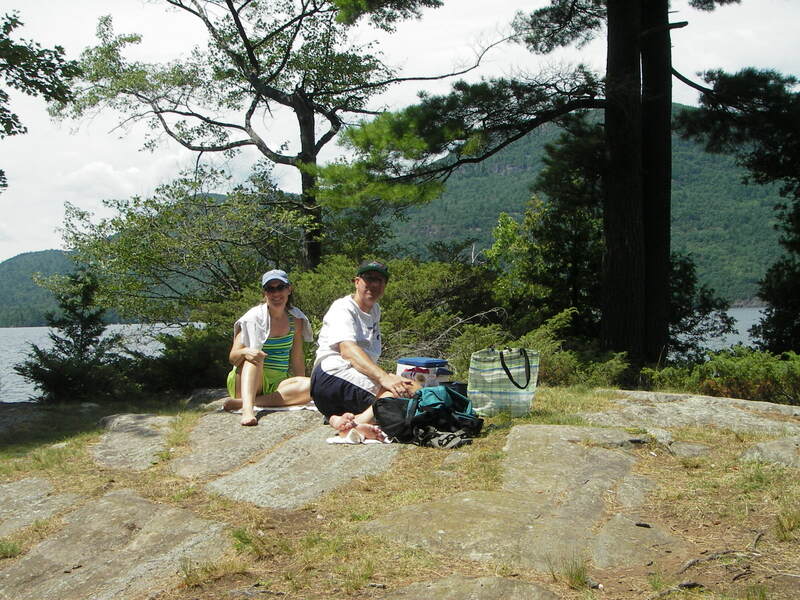 The days I spent in the hospital, holding my husband’s hand was relieved by having both of my parents by my side. Because they could be there for me, together, and put aside their differences, I was able to heal the pain in my heart. It also made me stronger and more determined to keep my own marriage on track, through all the trials and challenges of raising a family. *Don’t ever take love for granted. *Always make time to talk to each other. Whatever the troubles are, they are better handled together. *Look beyond the horizon. The kids will be gone in a few years (in my case, 5). Reinforce our bond at least once a week so that we revel in each other’s company when we are on our own again. * Remember why we fell in love in the first place and try to recreate that feeling at least once a year. *Give each other space to do their own thing; but also find activities you enjoy doing together. By following these steps, hopefully we won’t have to put the whole puzzle of our marriage back together when we become empty-nesters; but only will have to pick up a dropped stitch here and there. I have a picture in my mind of my husband and I, sitting on our front porch with a glass of wine in our hands and our walkers by our sides, enjoying the view of the sunset and reflecting on old times. 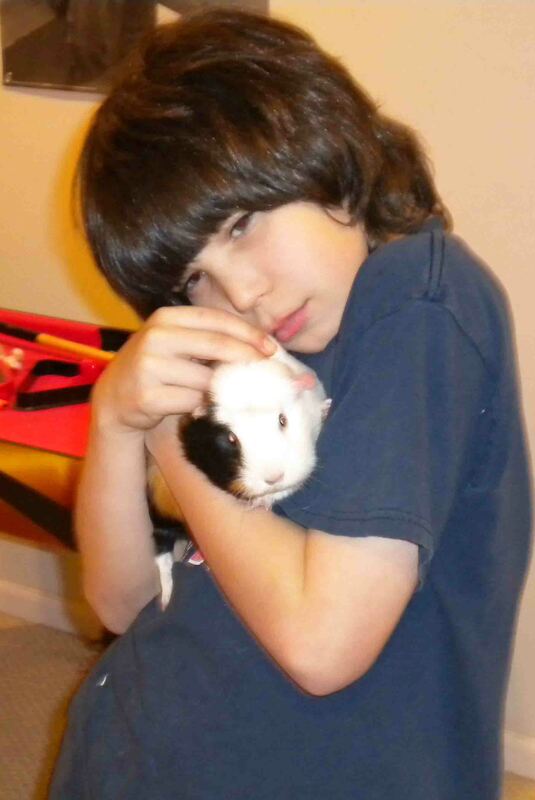 My son’s guinea pig passed away over the weekend. My husband discovered her laying on her side in the soft bedding. He thoughtfully placed her in a shoe box and brought her to my son’s room. I could see him choke back a little tear and swallow hard; but he collected himself quickly and we all went outside to find a spot to bury her. As my husband dug a hole, we thought of all the other guinea pigs we have laid to rest over the years. It started in 2002. 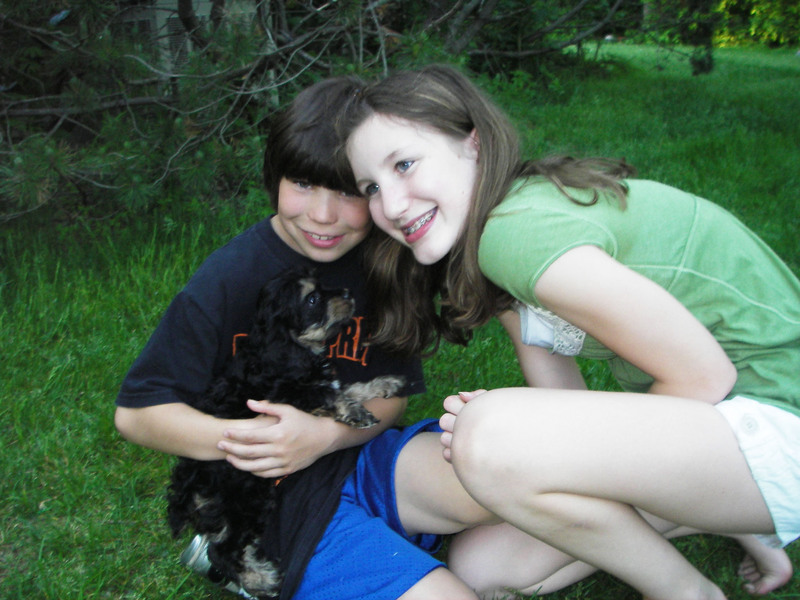 Fuzzball was the first. 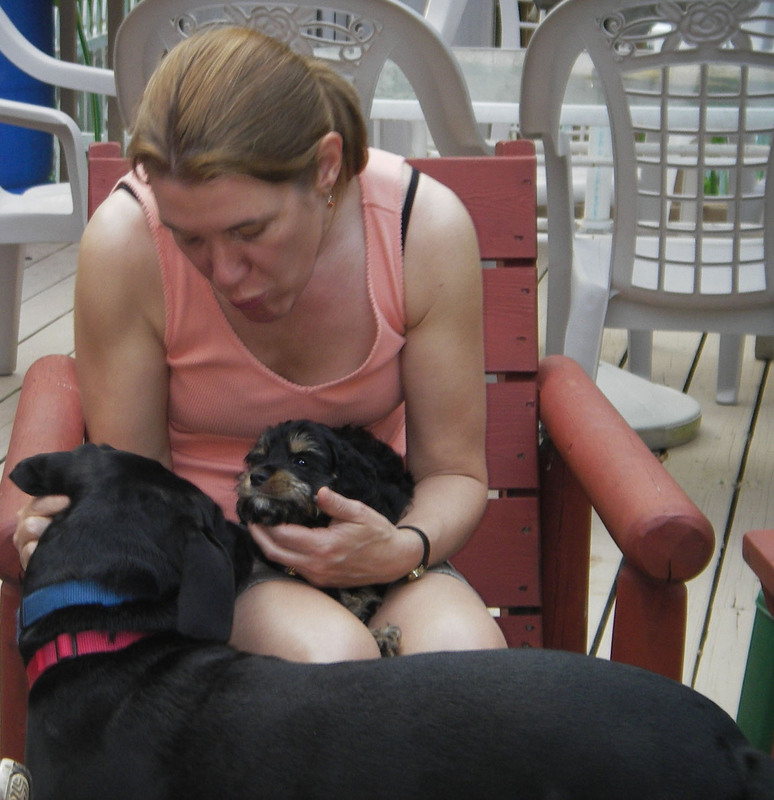 We had gotten Fuzzball and Sweetie as pets for both children when they were 5 and 3. They had been begging us for a dog. We were not ready to get one, so we tried to get away with lower maintenance guinea pigs. 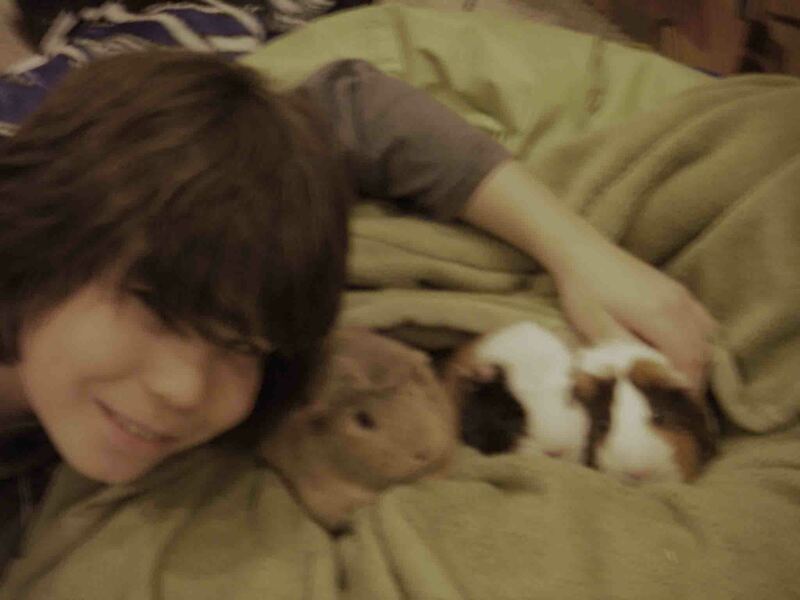 Little did we know this was the start of an era- a decade’s worth of guinea pigs. It started within a few months, when we discovered the pet store had mistakenly given us a male and female instead of two females. Sweetie’s first litter produced 3 babies. We managed to pass them off to friends, although one eventually returned to us because the girl’s mom decided she wasn’t taking care of it properly. We scheduled a neutering for Fuzzball, but two days before the procedure my then 3-year-old son decided to try his hand at breeding and snuck them into the same cage overnight. He obviously understood something about the “birds and the bees” even at that young age. 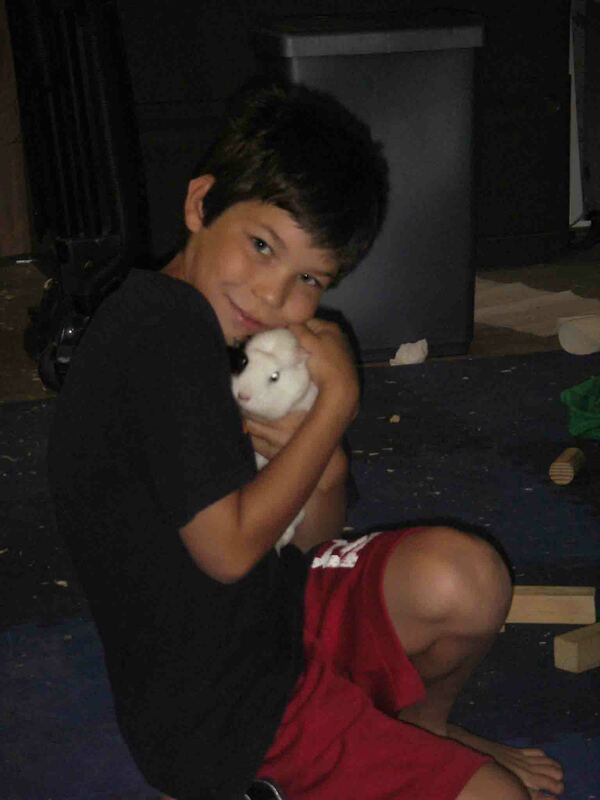 I still remember him telling me:”If you hear the guinea pigs making noise at night, don’t worry, Mom. They’ll be fine.” Little did I know what he was planning, instead assuming he was telling me they were nocturnal creatures and likely to be awake at night. Sadly, Fuzzball did not recover from his operation and was the first death my kids experienced. The consolation was that his final litter included 5 babies, one of whom looked like him. 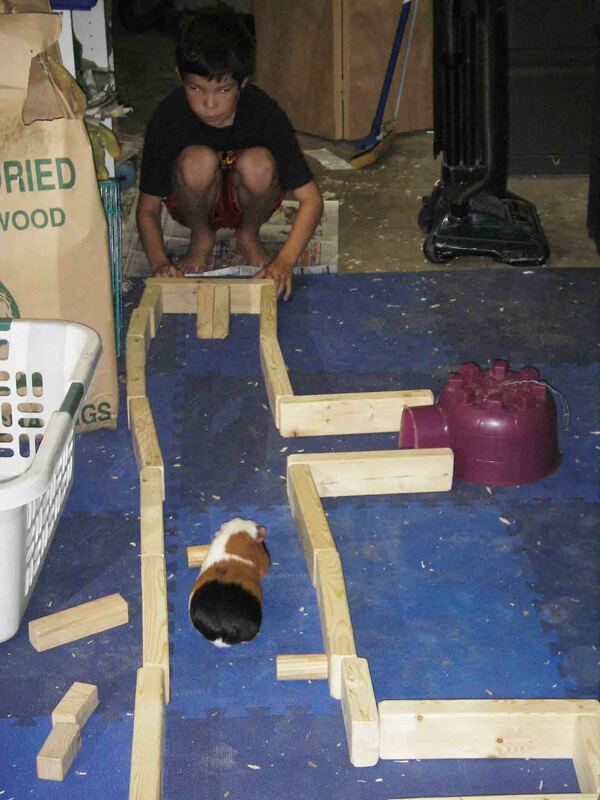 Once the babies were weaned, we passed them off to the pet store, as we had now had 11 guinea pigs in 6 months. Sweetie needed company though, so we adopted a female and named her Dozen. They both enjoyed a happy life for many years. My son often built mazes or castles out of his blocks and placed carrots and other treats in hiding places for them to find. 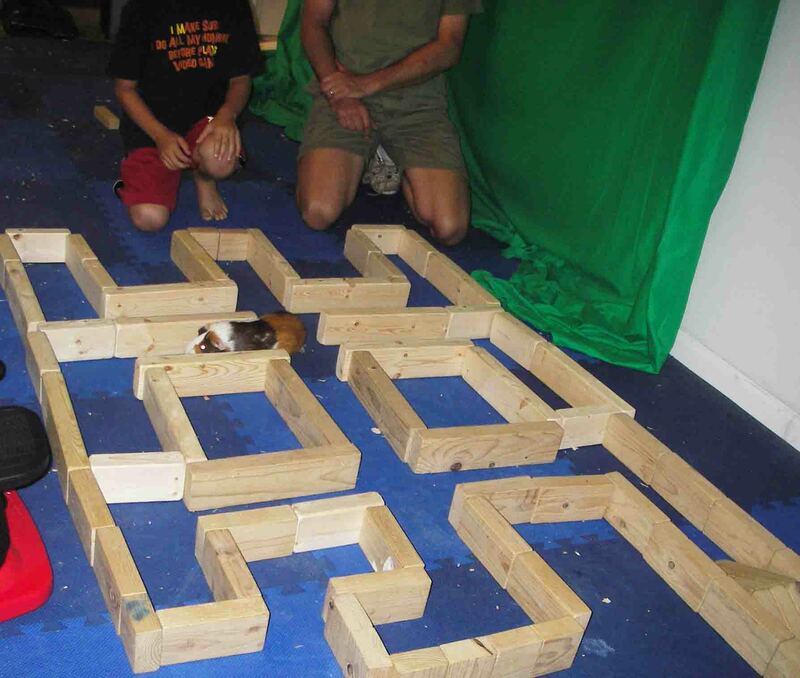 He and my daughter would hold “Guinea Pig Games” to see whose pet was faster, better at finding food, or more adept at maneuvering through the mazes. Eventually Sweetie died of old age. I never thought guinea pigs were supposed to live more than 4-5 years, but she must have been 7 or 8. After much begging my kids convinced me that Dozen was lonely so we compromised by adopting a rescued guinea pig- one who was already at least 3 years old. She was more shy at navigating the mazes, thus the name “Cautious” was bestowed on her. 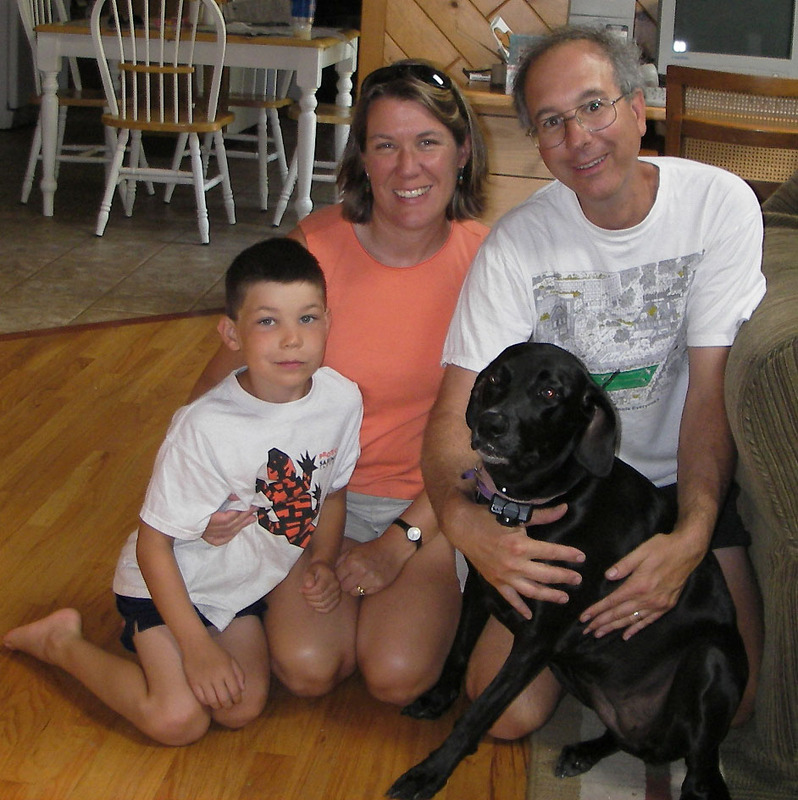 In 2010, when Dozen passed away, we repeated the adoption process to take in Fry. Fry had very long fur and my son spent a lot of time grooming her. She was not interested in running the mazes though and he was spending less time playing with her. He still cleaned her cages and fed her regularly, but the amount of time he spent with her had decreased dramatically. We talked with him about the idea of finding another home for her, where she could get more attention and interaction possibly with another guinea pig. He was starting to accept the idea as what would be best for Fry. 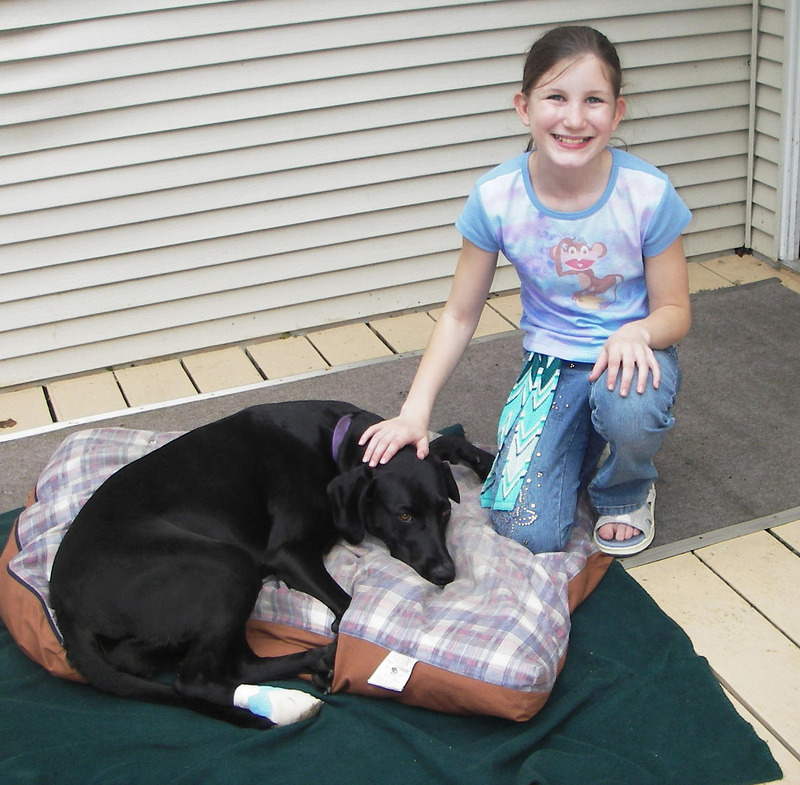 So perhaps it was a blessing that she passed away before we had to take that step. She had had a good life and he had always looked after her. As my husband disassembled the cages and I cleaned up the stray bedding littering the floor , we remarked that this was the end of an era. Who could have ever predicted that we would have had guinea pigs for ten years? That is three-quarters the length of the lives of my children at this point. They know we are not getting any more pets. 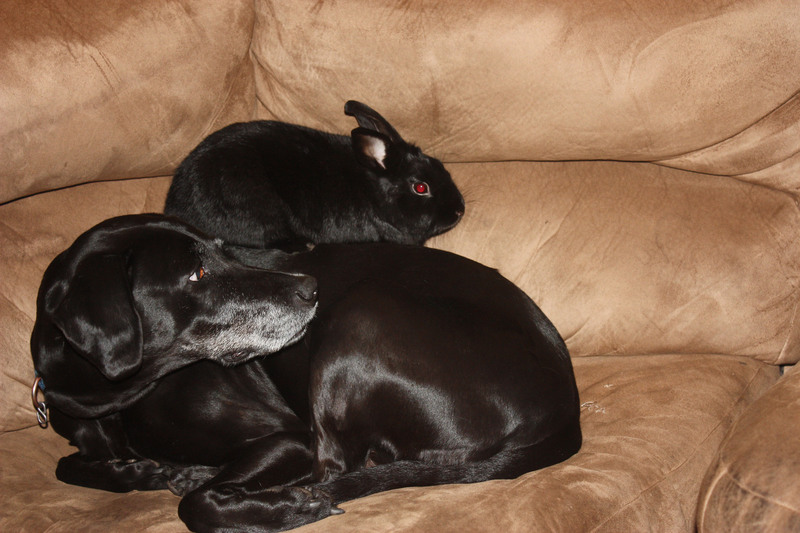 We already have two dogs and a rabbit (that is another story). 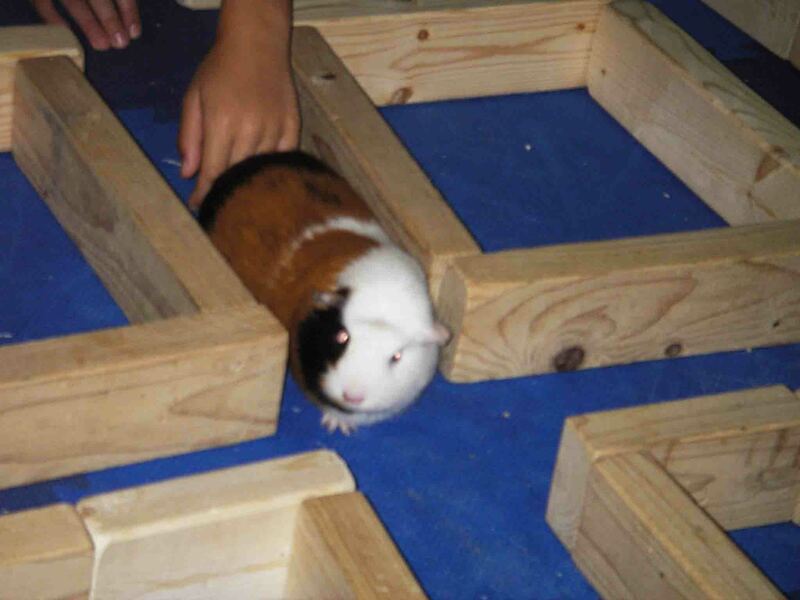 I am sure they will always look back fondly on the guinea pig games and all the other fun times they had with their first pets. And I can reflect on those memories, while being thankful this chapter is finally closed.